When I conference with students, I give them one area for improvement. It’s extremely helpful for students to have one area to focus on when revising their writing. I’ve seen too many students overwhelmed and frustrated by the revision process, and this is a way I’ve aimed to streamline the process in the past. 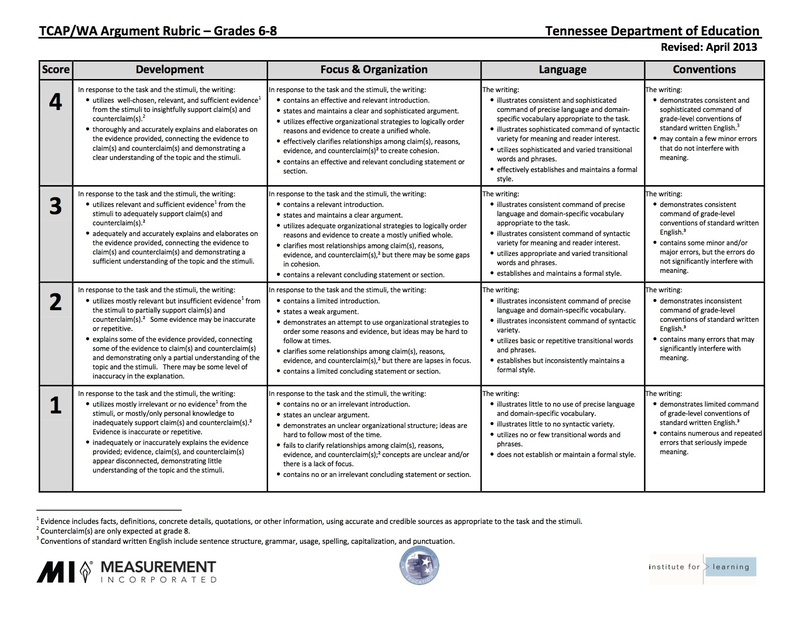 I have five focus areas for students (based around the TN Core Rubric I use to grade writing compositions). Within each of these categories, there are more specific issues that are common misunderstandings for students. After conferencing with students, I give them a specific area of weakness that has a “code” in the resource binders that are in my classroom. The student goes over to the resource binders and pulls a review sheet for their weakness. This review sheet includes both notes and practice problems. After they complete the review sheet, they are able to use the skills the learned to revise their piece of writing. The different categories of the Resource Binder are included below. 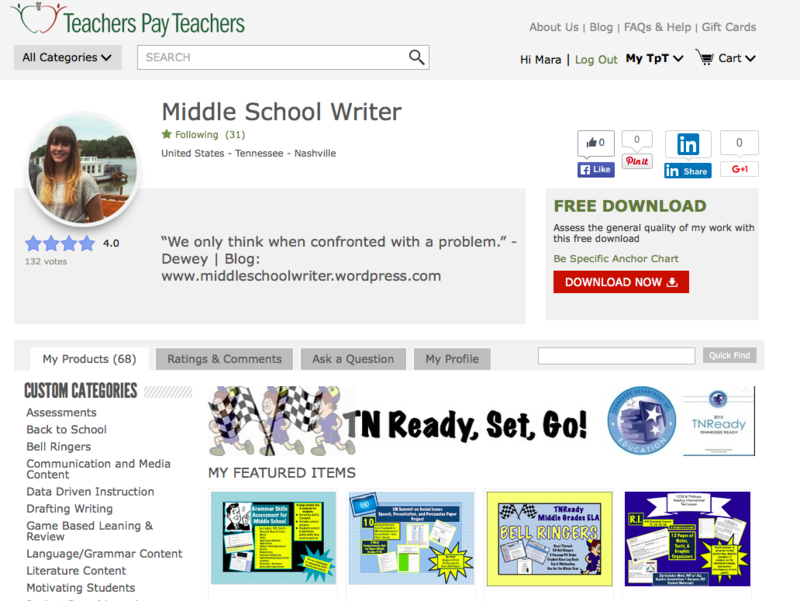 Click under the Writing Conferences bar to find links to individual resource binder pages.